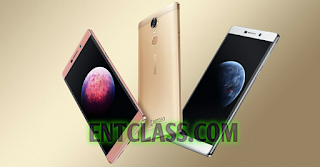 Innjoo has released yet two smartphones with difference in specifications and features. One came with 1GB RAM and other with 2GB RAM. Both are running on Android 5.1 Lollipop with 13MP back camera with Led flash and 8MP front camera. Both versions are 6.0inches screen display 720 x 1280 pixels 244PPI with 4000mAh battery capacity. First version is 3G enabled while the second version is 4G LTE enabled. Though the price of both devices are not yet known official. For the mean time, kindly see full specifications and features of these devices below. What's your say about these smartphones?